Successfully Added Hidden Wireless Camera - 2.4GHz MP4 Player Wireless Receiver to your Shopping Cart. 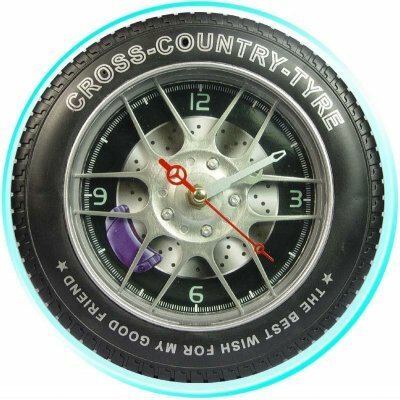 Chinavasion presents yet another incredible gadget; a 2.4GHz hidden camera in a nifty looking racing rim with tyre and 2.4GHz Receiver /MP4 player in one. This is definitely a product that can be used for just about any purpose you can think of, without anyone ever being the wiser. Better yet, with the included remote, you can switch the camera on and off without anyone even seeing you turn it on. A great gadget that is perfect for anyone.